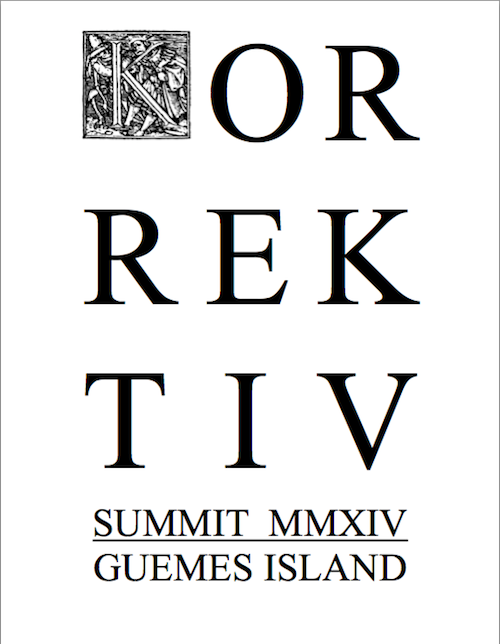 Mind & Brain III: What is so special about the human brain? 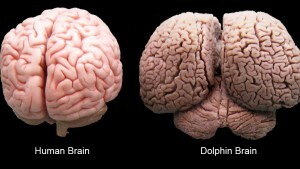 At the top of Watson’s article is this picture of a human brain and a dolphin brain side by side. 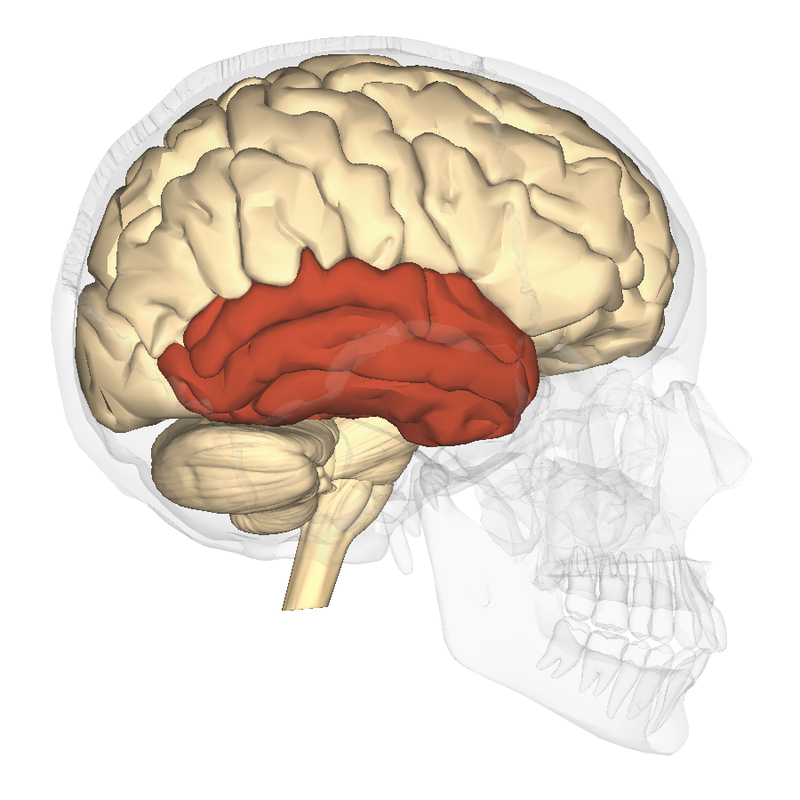 Besides the fact that the dolphin brain appears to be somewhat larger, what is to be made of the the wider gap between the two lobes, the more complex squiggly things (sulci, I think) and the much bigger cerebellum (it looks like a third lobe beneath the two upper hemispheres). I know all this might seem a little ridiculous, but there’s no question that various animals certainly do have capabilities far in advance of humans—dogs and hearing, for example, or elephants and memory. And then there is the subject of elephant death rituals. Happy Birthday, Big Jon Bully! Korrektiv did this to a church back in July.